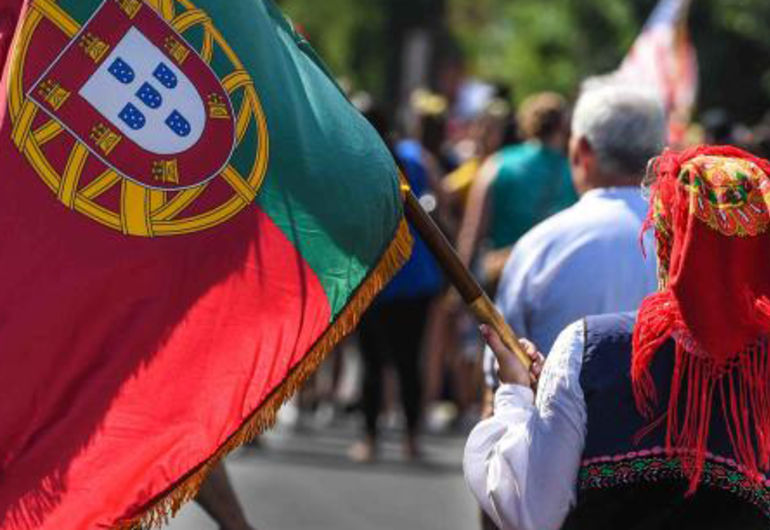 It is a celebration of Portuguese culture and heritage. 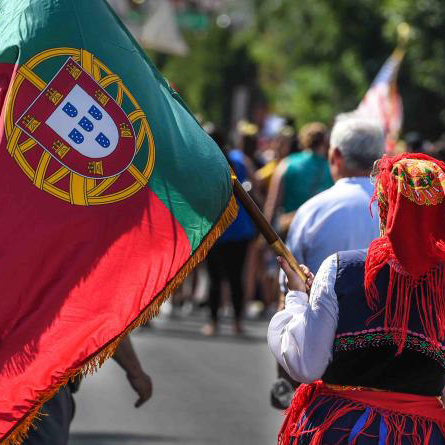 Make a date to celebrate Portugal Day in Newark and experience authentic Portuguese culture up close. Feast on delicious food in the Ironbound or head downtown for swanky restaurants serving up good times. Newark has been welcoming visitors since the 1600’s…so what are you waiting for? Set off on a Newark adventure and save.